CLICK IMAGE BELOW FOR EVENT DETAILS ON OUR SPRING HOPPENINGS! Bring your flashlights and bags and join us fro this night-time hunt for eggs filled with candy and prizes. Afterwards, we’ll have pizza and refreshments and play some games. Be sure to wear weather appropriate clothing. Bring your baskets to find colorful eggs filled with candy and prizes. Before and after the hunt, join us in the building for a Fun on the Run bounce house, snacks, games, crafts and more. There will even be a visit from The Bunny! Hunts begin at 10:15AM and will be divided into 3 age groups. Looking for a hopping good time? Bounce over to the Zoo for our annual Easter egg celebration, loaded with candy and fun! After the hunt, visit with all of the animals at the Zoo and head over to Luthy Botanical Garden to have your picture taken with the Easter Bunny from 12-1PM. Come visit Luthy Botanical Garden and have your photo taken with the Easter Bunny. He will be available for photos in the Conservatory! 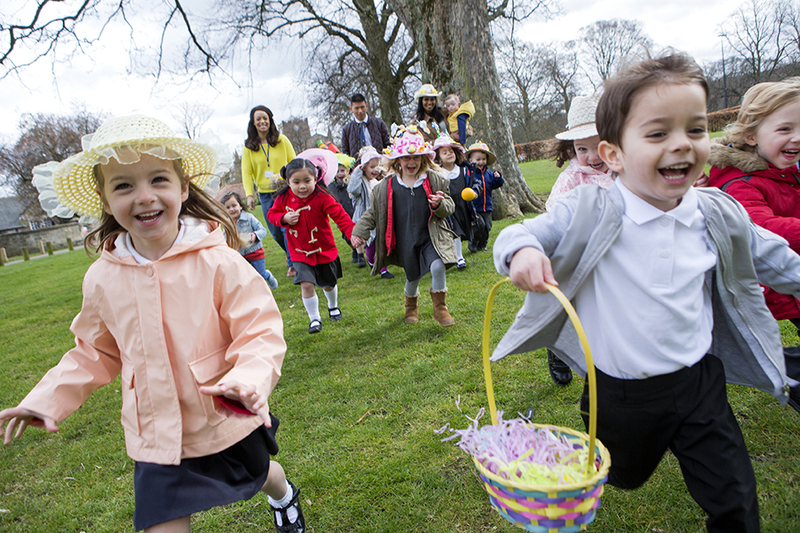 The Easter carnival and egg hunt allows children to win prizes for games played before the actual egg hunt begins. Look for eggs filled with candy and prizes. Fun for the entire family! 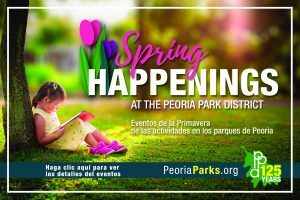 Come out and help us celebrate the beauty of spring! Join us for a colorful carnival of games and a bright egg-citing egg hunt!